Squeak… Spring is dear and Valentine’s Day near! Teehee, yeap I know I am not famous for my rhymes. 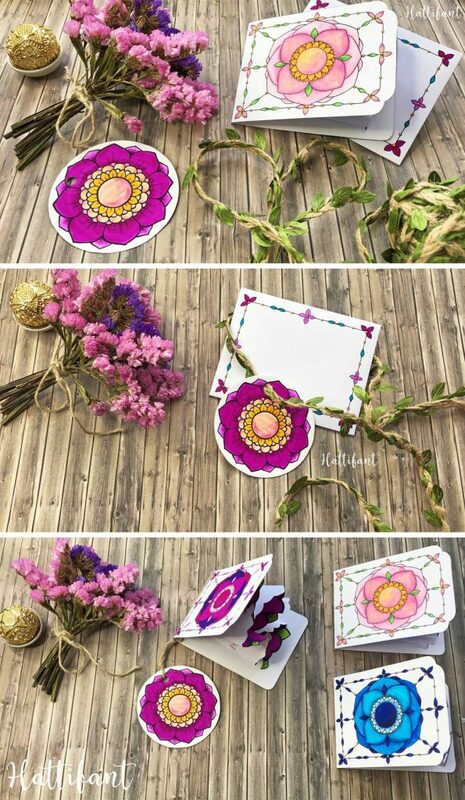 Apologies… but how excited am I to show you my new Pop Up Card Paper Craft: Flowers and Heart EXPLOSION CARDS! 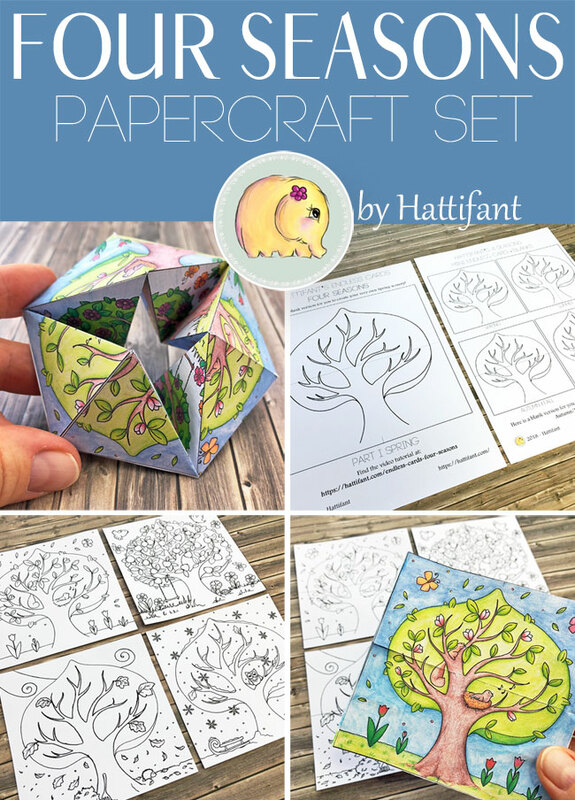 These are cards for you to color and then put together. 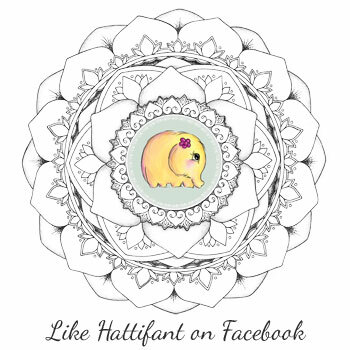 I created four flower ones and a heart one. If you scroll down you can also see the cards in action! I have created video tutorials for you to easily follow along as we make a card together! NEW: Now also available – EASTER Explosion Cards! Find out more HERE! 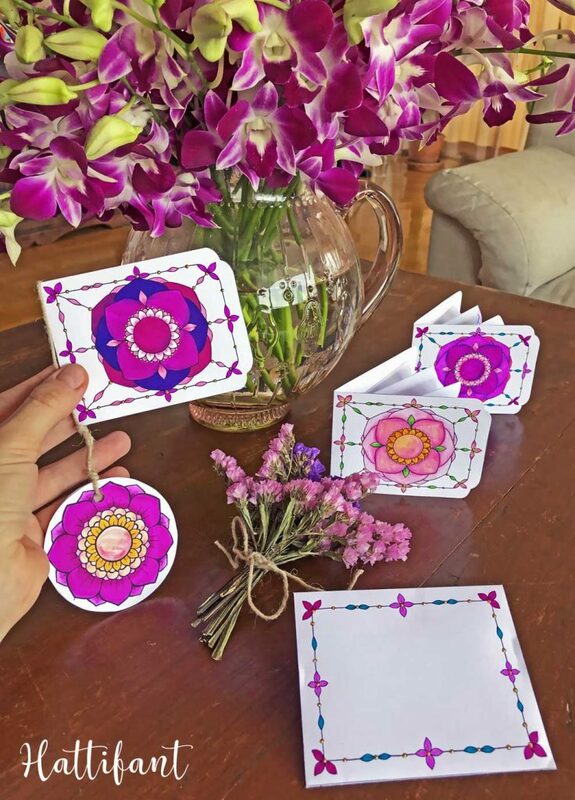 Of course, I also created a gorgeous card, envelope and gift tag for this Flowers and Heart Explosion Card bundle! The gift tag I used in two different ways – one as gift tag to add to the ribbon when the card is in the envelope. And 2nd hanging off the card itself which I really quite like. 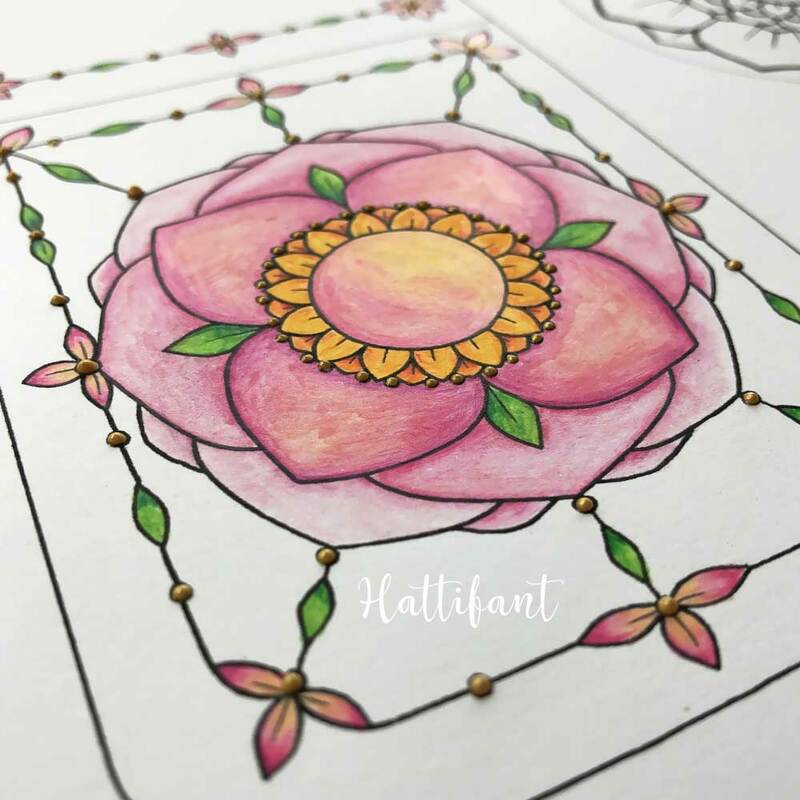 There is plenty to color and once again to experiment with different media – I tried out my Aquarell water color pencils, gel pens as well as Koy Coloring Brush Pens. 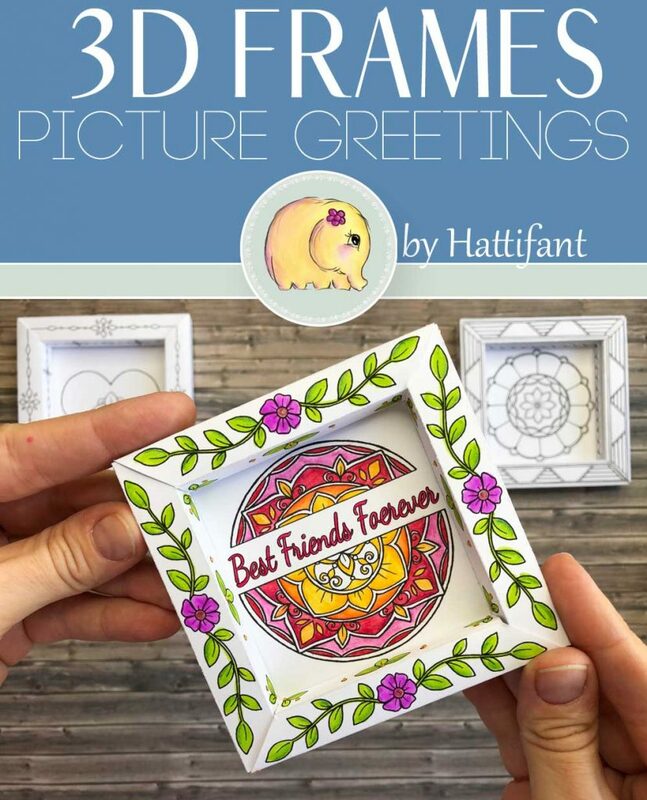 On the back of the card is space to add your personal message! Paper choice: I printed the inner part (e.g. flower or heart) on normal computer paper (80gsm), the envelope on a bit stronger paper (120gsm) and the card itself & gift tag on heavier paper (180gsm). 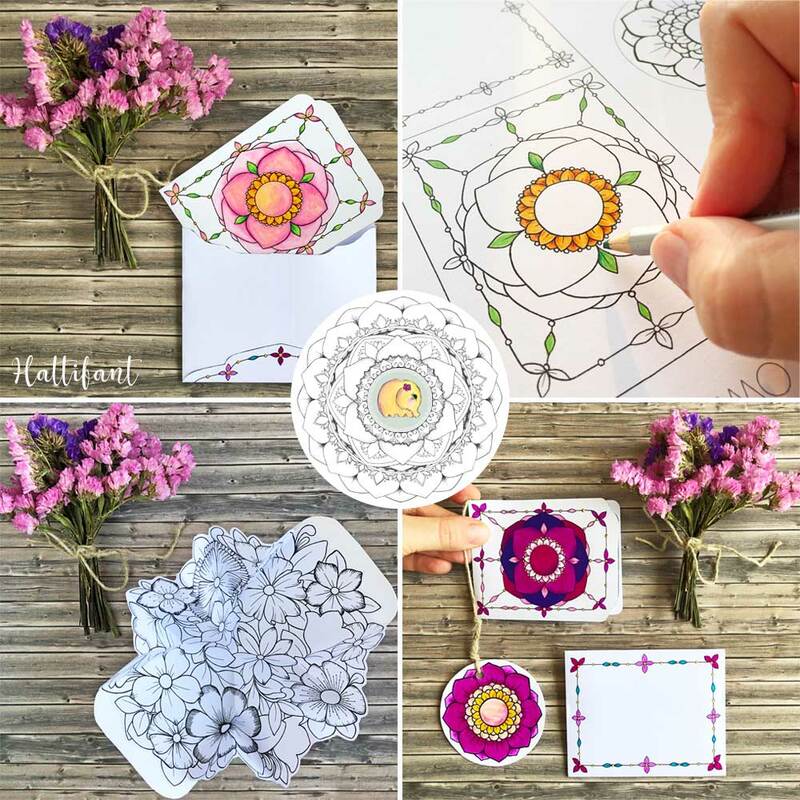 But let me show you the cards of this Flowers and Heart Explosion Card Bundle in action and how to make them. 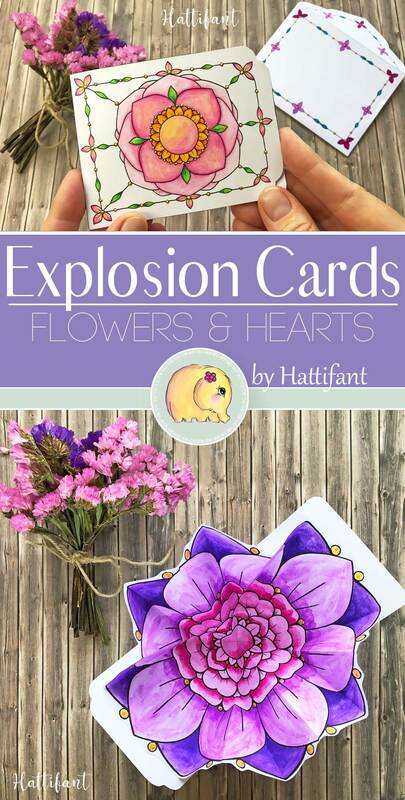 More videos for these Flowers and Heart Explosion Cards are available on YouTube. 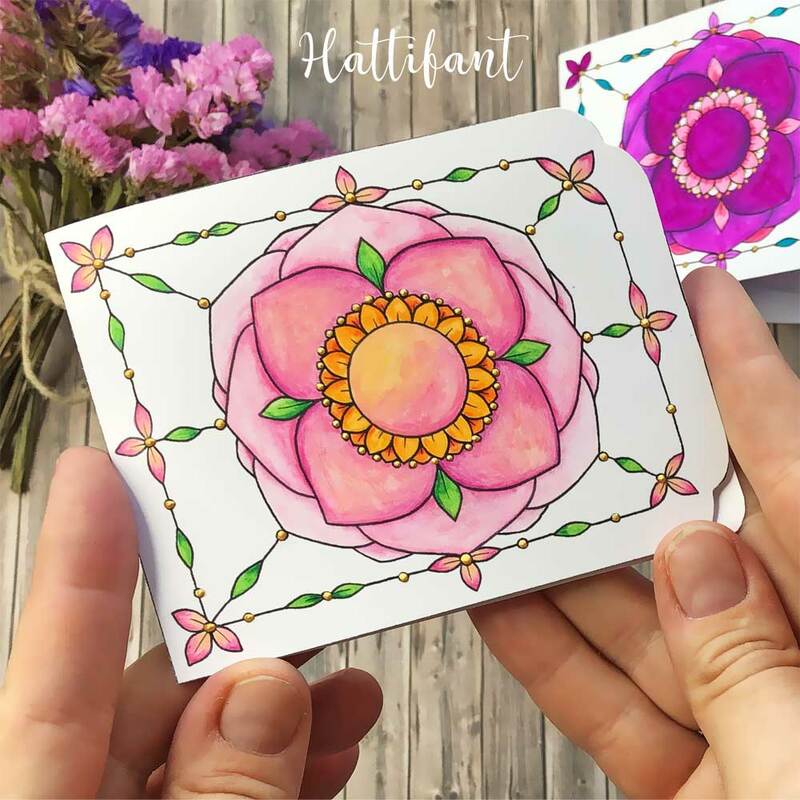 Click HERE or on the picture below to get to the download section for this beautiful Flowers & Heart Explosion Card Bundle. 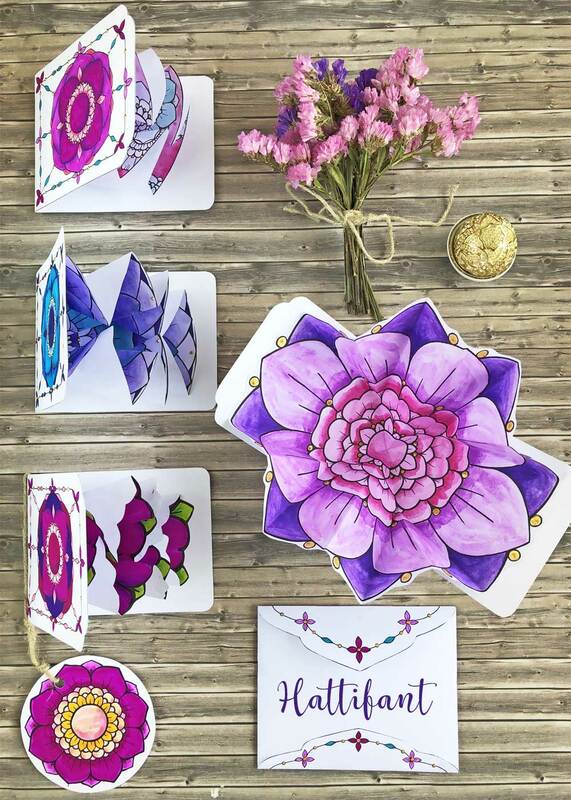 I am wishing you an amazing time coloring and crafting and even more so gifting these cards to loved ones! 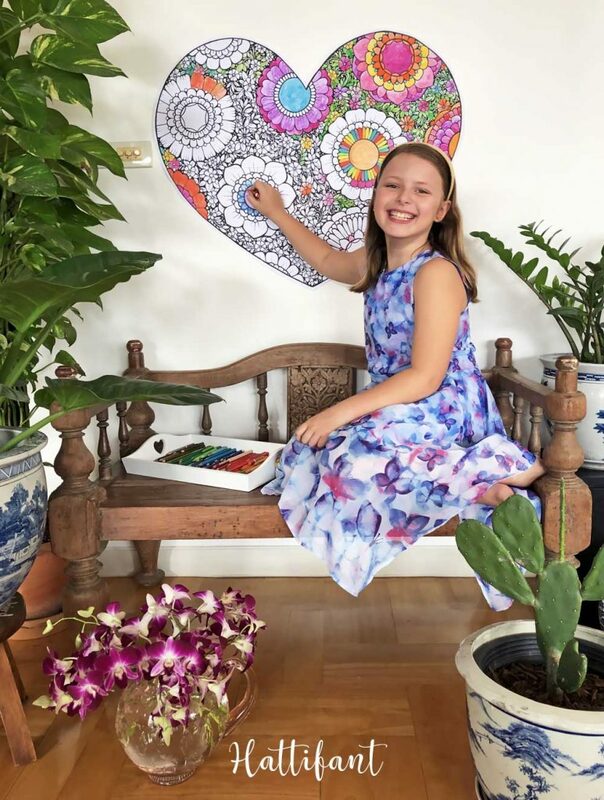 One Response to "Flowers & Heart Explosion Cards to Color"